Acts as both an atlas and a text, offering high-quality photographs and step-by-step descriptions of techniques associated with preparing and interpreting hematology and cytology samples Presents complete information on hematology and cytology in a wide range of exotic species, including small mammals, birds, reptiles, amphibians, and fish Includes more than 700 high-quality color photographs, now with sizing bars Takes a new disease-based structure for improved ease of use Provides straightforward step-by-step descriptions of sample preparation and interpretation. 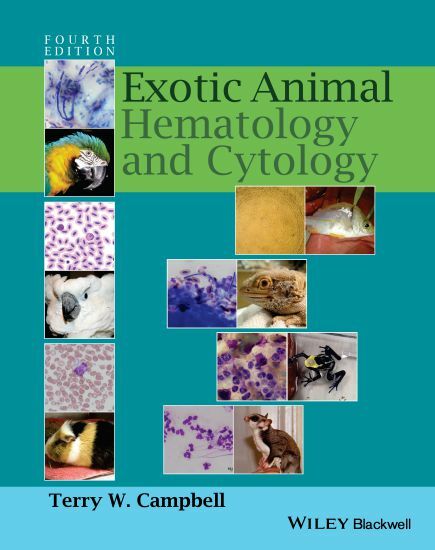 This book serves as a comprehensive reference on exotic animal hematology and cytology of all major species by providing practical hematologic and cytologic information involving small exotic mammals, birds, reptiles, amphibians, and fish. It is designed to act as both an atlas and a text. 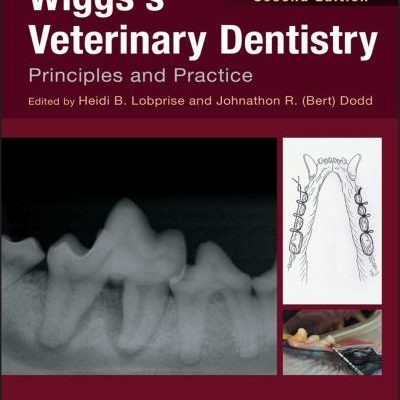 Veterinarians and veterinary technicians in clinical practice, clinical pathologists, laboratory technicians, veterinary students, veterinary pathologists, and those engaged in avian and exotic animal research are the target audience for this book. 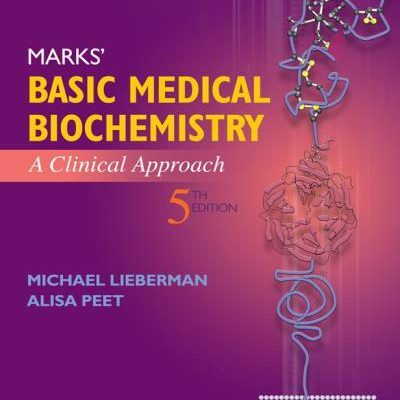 This edition has been reorganized from previous editions to provide a more user-friendly disease-based chapter structure. 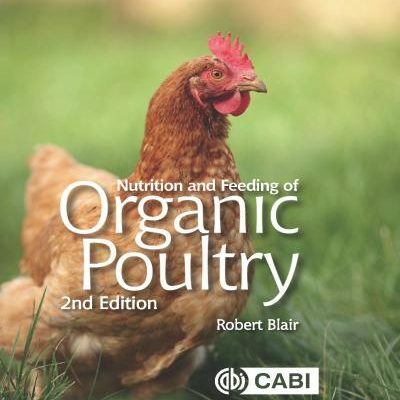 This new structure is designed to better match how most users of previous editions search for information in the book. A good quality microscope is one of the most useful diagnostic tools available for veterinarians in clinical practice and necessary for evaluating hemic cytology and cytology specimens. Many of the disorders affecting the hematology and cytology of exotic animal patients can easily be diagnosed in-house without the delay of using an outside commercial laboratory, thus providing the opportunity of treating the patient more quickly with disease-specific therapy. 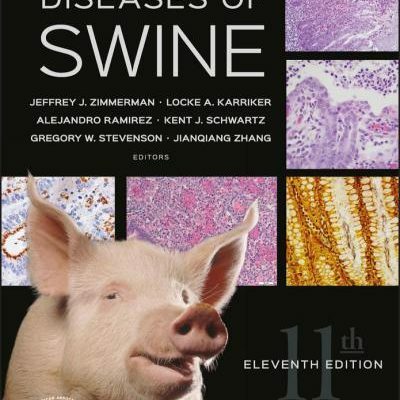 Therefore, this book serves as a resource for in-house hematology and cytology diagnosis for the exotic animal hospital. 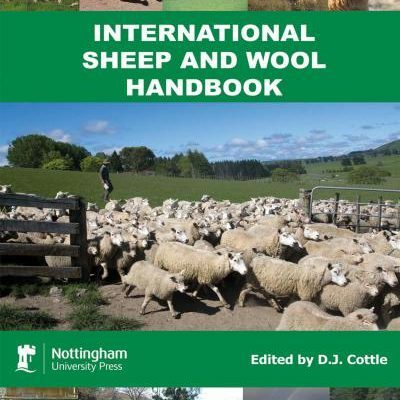 The reader will find that for the most part, the basic principles of hematology and cytology, such as sample collection, preparation, and interpretation, of exotic animals are the same as those for domestic mammals. 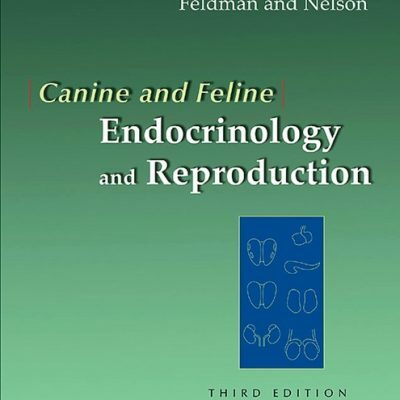 Therefore, knowledge of the hematology and cytology of domestic mammals will greatly enhance the under-standing of the information provided in this book.